Just How Important Is My Credit Score, Anyway? Many of us have issues with money at one time or another. When you’re young and careless, you can find yourself taking out loans and cards without any real understanding of the problems that falling behind on them can cause. Even if you’re financially savvy, losing your job, getting ill or other circumstances beyond your control can set off a chain reaction- leading to missed payments and a ruined credit score. Because of the high interest rates that are usually applied, it’s easy for debt to spiral and you can end up owing far more than you originally lent. This can even lead to borrowing more, ‘robbing Peter to pay Paul’ situation. Because adverse credit will stay on your file for an entire six years, for many people, their financial past can come back to haunt them. A lot can change in six years; you can completely turn your life around, be in a well-paid job and no longer even owe money to anyone. But those defaulted bills, CCJs, and bankruptcy (depending on the way things played out) will stick around. It can stop you from getting that car finance you need to improve your life, or the loan you want to go back to university or start a business. It can prevent you from getting onto the property ladder. These days, buying a house after bankruptcy is possible however it’s always going to be more difficult and more expensive. So sorting out your credit as soon as possible (or avoiding adverse credit in the first place) is important. When you’re behind with money and slipping into debt, your first step should be to cut up your cards. That way every payment you make will reduce the balance, it won’t means you’re simply spending back into it over and over. Work on paying down your balances, and then close your credit accounts so there’s no temptation to spend on them again. There are a few ways you can improve your credit score. First, get your name onto the electoral roll. If this is missing, you could be knocking down your score a significant amount. Staying at the same address and not moving around constantly will show that you are stable which is another thing that will improve your score. Paying down balances so that you’re not using a large proportion of your ‘available credit’ will also help. The best thing you can do if you want to get a mortgage or other important sum of money approved in future is to pay off your debts and let the CCJS and defaults drop off after six years. Closer to the time, open a credit card or loan account just to prove that you can pay on time, and make sure this is paid each month. Most people get in trouble with money or into debt one time or another. Just learn from your mistakes, and know what you need to do differently this time so that it doesn’t happen again in future. If you know you can’t be trusted with open accounts for things like credit cards, store cards and catalogs then just don’t open them. When it comes down to it your credit score is very important, and this is exactly why you need to take care of it, and work to make is better. Sometimes life can be really challenging and it isn’t uncommon to run into financial difficulties at one time or another. That being said, it’s important that you understand what your credit score is and how it may affect your chances of securing finance. Generally, you’re not taught about credit at school and it helps determine how easy it will be to get a loan, finance a car or even get a mortgage. 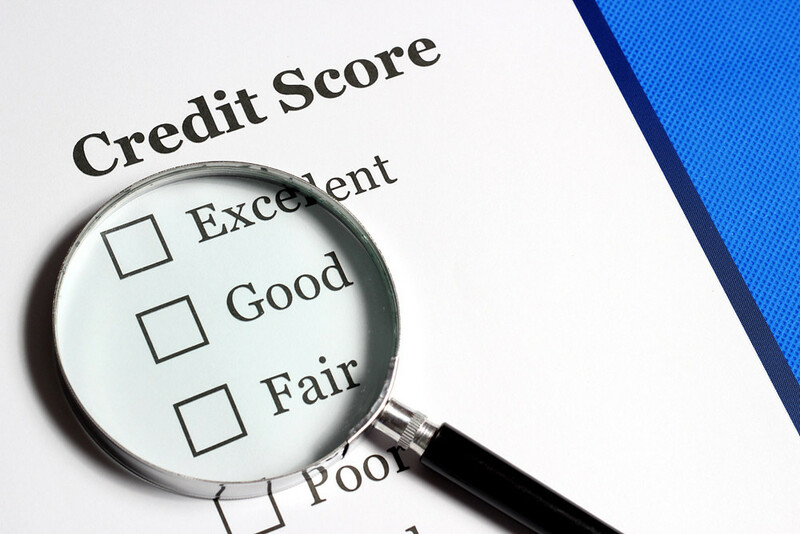 Credit reference agencies store a record of your credit report and this information is used by lenders when assessing how much of a risk you are to lend to. In the case of car finance, if someone is going to let you drive away in a car worth thousands of pounds, they need to be sure you’re likely to stick to your contract and make all your payments on time. Just because you may have never borrowed money before, that doesn’t necessarily mean you’ll have a good credit score either. It’s likely if you have no credit history that you’ll be viewed as more of a risk because you haven’t historically proven yourself to be a responsible borrower. Likewise, if you’ve had credit difficulties in the past you may think that finance is out of reach for you but this isn’t always the case. There are specialist lenders out there who can help you if you have bad credit. Check out this guide to bad credit car finance from Stoneacre for more information. If you’re looking for some ways you can improve your credit score and open yourself up to the best finance deals then check out the infographic below, and follow the tips suggested ensuring you maintain a healthy credit score.